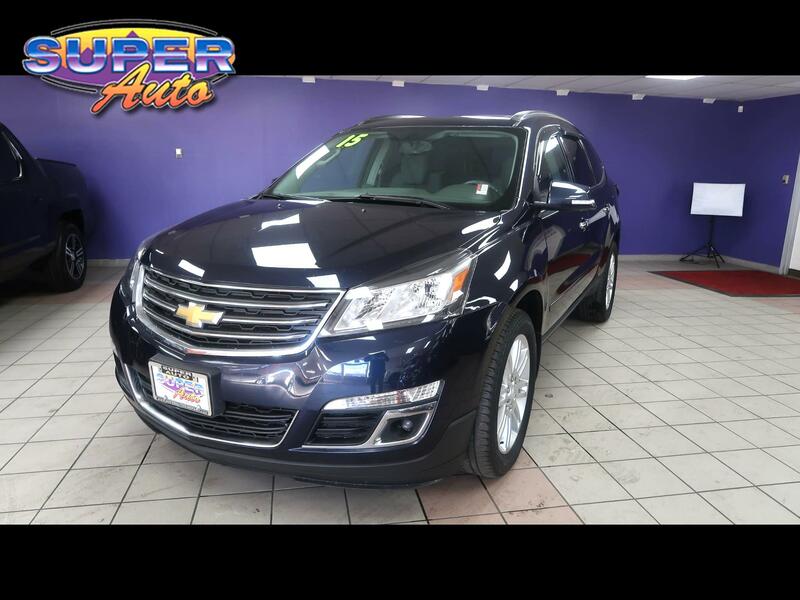 Used 2015 Chevrolet Traverse AWD 4dr LT w/1LT for Sale in Denver CO 80204 Super Auto Company, Inc. Features: **BLUETOOTH**, **BACKUP CAMERA**, **RUNNING BOARDS**, **CARFAX GUARANTEED**, **TOW PACKAGE**, **TINTED WINDOWS**, 3.6L V6 SIDI, AWD. Odometer is 30457 miles below market average!